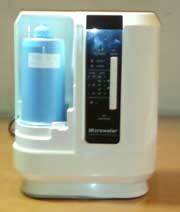 If you own a Microwater system made in Japan by Nichiden Co. LTD, then bookmark this page. 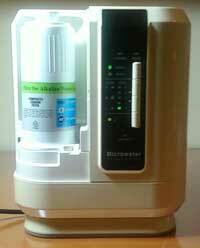 This machine also goes under the name H2O Ionizer for Electrolyzed Water model # AH-162. Here you will find everything you will need to keep your machine running in tip top condition. We recently opened one of these babies and it looked like new inside after being used for 12 years, except that it was not making alkaline water anymore. This might be case with many customers who presently sing the praises of their Microwater system. Our advice is to check the ph of both the source (tap) water and also the ph of the water produced by the machine and compare them. If the ph of the water the Microwater unit makes is the same of less than the source water then the electrolysis chamber of your machine needs to be cleaned. Cleaning this area has proven to be a challenge because of the design of this system, but we will soon have a cleaning cartridge for this system that will make your system working like new again. Replacement Cartridge Filters We carry two types of filter cartridges that can be used in this model. The first is the blue filter that most customers are familiar with. It is smaller than the newer white filter. The white filter holds more filtration media and does a really great job cleaning the water. You can try it for yourself and see which one you like better. Dimensions: W: 9.5" D: 4.5" H: 11.4"
Electrolysis Type: Continuous operation for up to 30 min. Filter Life Indicator: Yes, but may not work after time. Never use filter beyond one year. 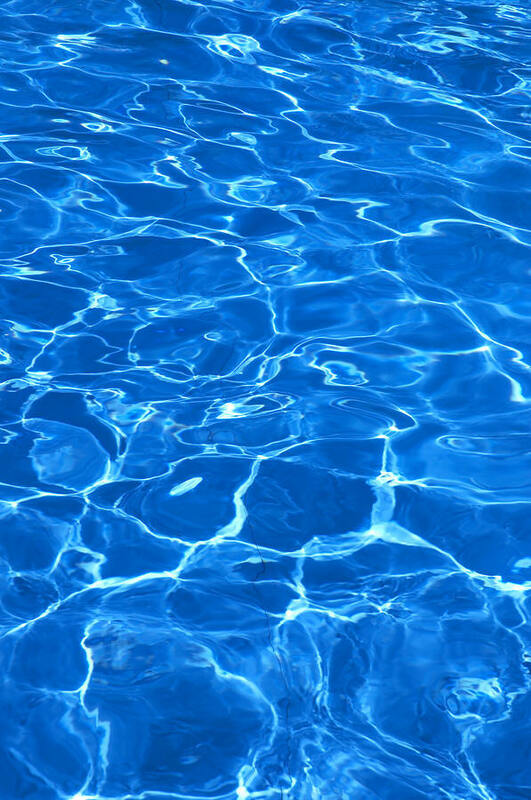 Water Temp. : Less than 95 degrees F.
Length of Power Cord: 5.25 feet.